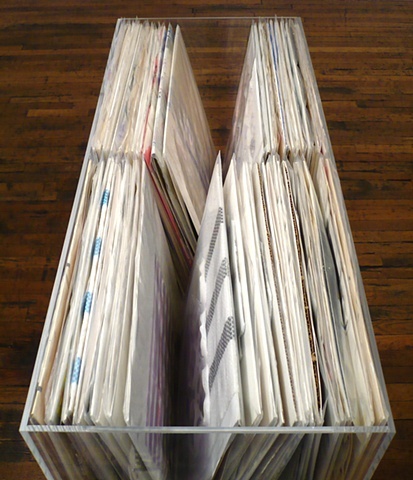 Vitrine, 60 LP Collages. William Busta Gallery. Cleveland, Ohio 2009.